Tuba City, Arizona—Last Saturday, I wrote about a tragic SUV rollover accident that killed two Midland, Texas students and injured their teacher and three other students. 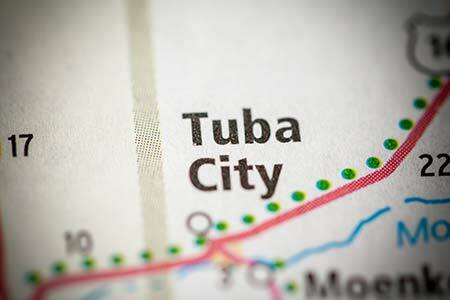 The accident occurred 12 miles east of Tuba City on September 1st. The teacher, Matt Slavick, was driving at the time of the crash. Mr. Slavick and the three injured boys are recovering from their injuries. Slavick and Zach Evans were released from the hospital and have returned house. The Coleman boys remain hospitalized in good condition. There is no word yet on funeral arrangements for 14 year old Bryce Carrigan and 18 year old Robert Henson. Accident investigators have not released their findings regarding the cause of the rollover, but SUVs are among the least stable vehicles on the road, and this may have played a role in the crash.